Good job turning the skateboard into a seamless plank of wood! 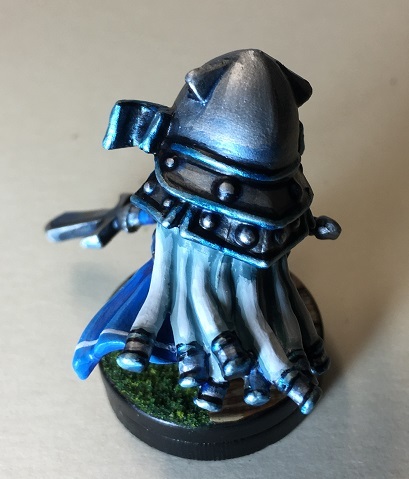 I like the differences in models so they can be easily distinguished during play! The pics are showing for me now. Agree about the great work! This is definitely the clan I want to do once I start building one. I have a thing for octopuseseses! Everything about these models is cool. The bases help bring it all together. The wood on the bows has a very natural look too. I like the varnished look on them. I love your Ika Madoushi; they are similar, clearly from the same group, but easily differentiated on the game board. Excellent choices and execution. 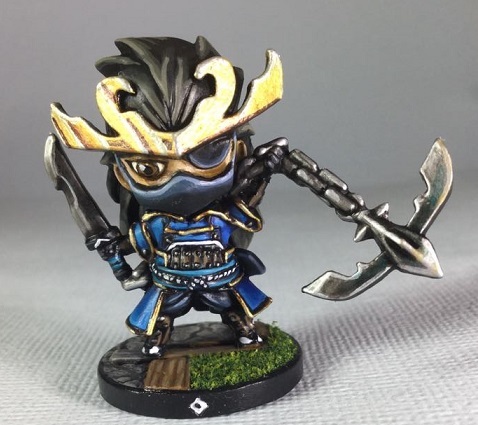 I have not made any variants on the kaiken colouring as I only use 1 atm. I may have to do something to them later. 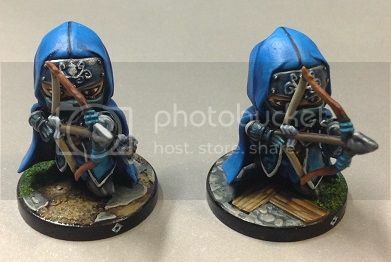 I am loathe to just put numbers on their bases though. 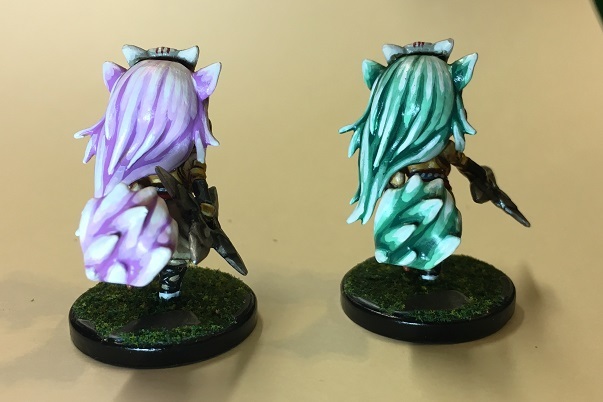 Perhaps something as sinple as painting them with different coloured saya. Just the Oni to go. 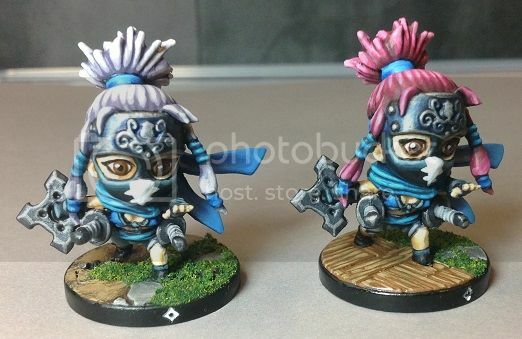 For now I will be moving onto another clan or some SDE stuff. 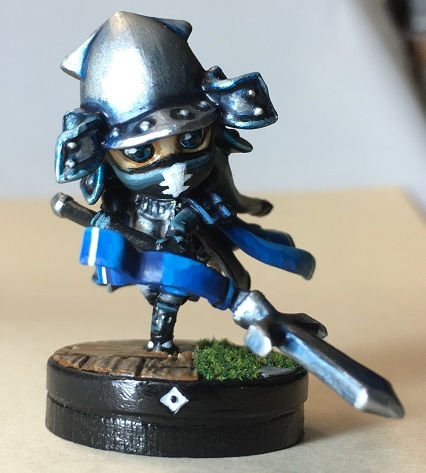 I don't know that I will paint the Ika Heroes yet. Requesting a group shot. These are fantastic. Oh..I guess I can wait for the Oni..
From what I read the Oni are not a part of the clan, rather allies. 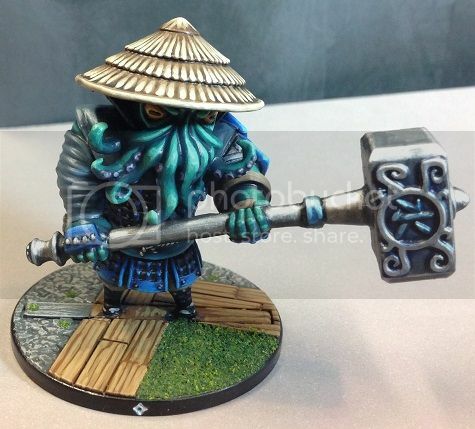 So I have elected to paint my oni only partially in clan colours. 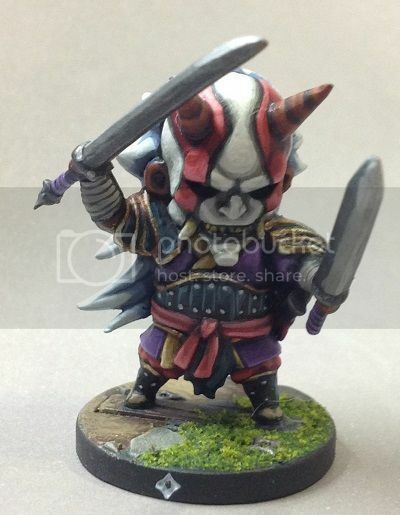 I like the lavender kind of tone you used on the Oni; for me it works better than the "official" red / pink color. Ika Clan shot - No heroes. I will not be painting them for a while. That completes my Ika for the moment. 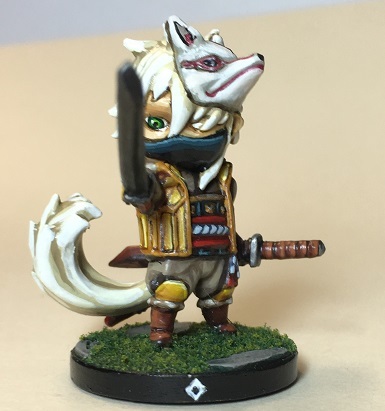 I will be doing an SDE hero or two then back to NAS... Maybe Kitsune, probably Tanchyo. 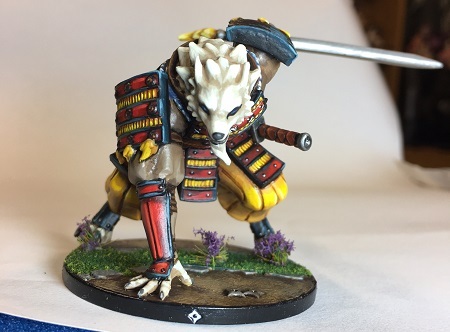 Back again with an Ijin Chunin that I have painted for my Brother. It's been a while since have posted any pictures, not because of lack of painting though. I need to make sure that I am taking pictures regularly rather than needing to take a weekend to catch up on them. 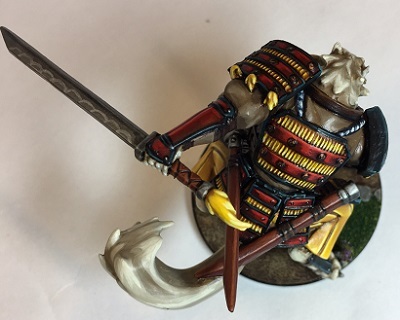 Here are my Clan Kitsune, or at least what I have photographed so far. 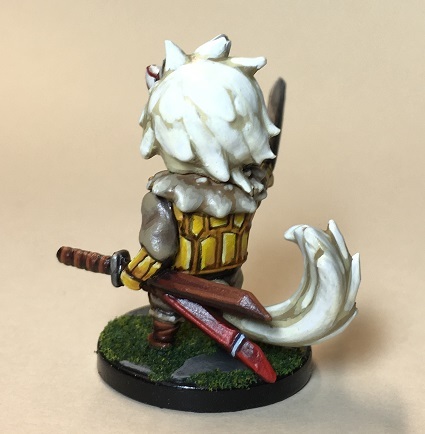 First Kitsune Oni. C&C Welcome. 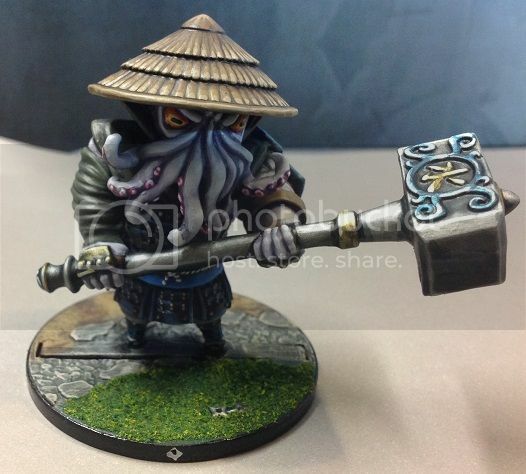 I have Uzumaki painted as well now but I forgot to photograph him. C&C always welcome. More to come soon! i must say I'm glad I popped over to this forum to see these! Great work!